Application : Current measurement, power and energy monitoring devices, energy meters, relays etc. Low cost CTs for instrumentation and current measurement purposle. Highly accurate and linear CTs using special Nickel-Iron (Ni-fe) and Nano-crystalline core constructions. 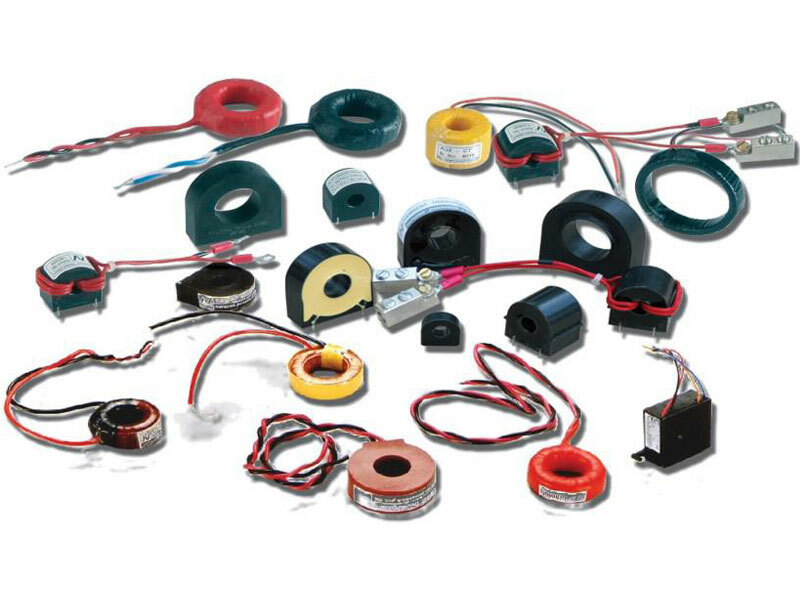 Wide range of Constructions options are available – Plastic cased, Resin Casted, Resin dipped,Tape Insulated etc. 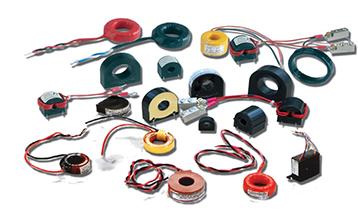 Available in many different sizes with various secondary options – leads, PCB mountable pins, terminals, with our without connectors & housings.